Val is a passionate vegan coach. Sharing the benefits of a healthy lifestyle brings meaning to her life. 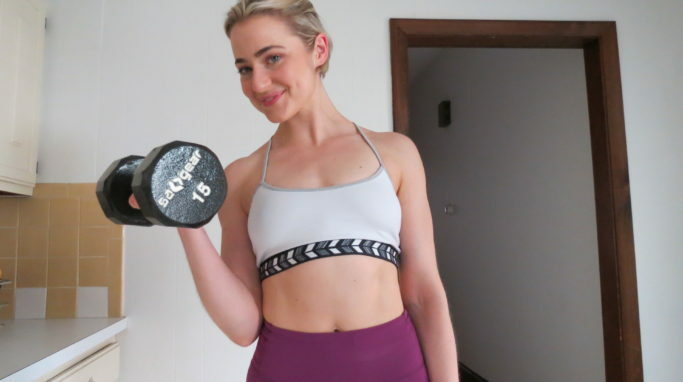 In 2013, after the death of her mother, she transitioned into the fitness industry from an unfulfilling career and adopted a vegan diet for optimal mental & physical health. Val believes everyone has the power to make positive changes with the proper mindset and motivation. She makes training fun, yet pushes her clients to grow through constant sustainable behavior changes. She visualizes the success of her clients and students. She also has many resources for the veg-curious! Val teaches yoga, practices vipassana meditation, lifts weight, cooks food & spends time with loved ones. Follow Val on social media!